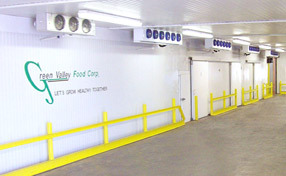 Green Valley Food Corporation has a 60,000 square foot facility that can accommodate any products with temperatures ranging from 32°F to 75°F. With the experience and knowledge we have obtained through the years of service, we can assure your products will be handled in the manner and standards set by your company and the industry. Need warehouse transportation services within Texas? Green Valley Food Corporation's transportation department is second to none. We specialize in Less than a Truckload (LTL) distribution. We are an insured and bonded carrier that specializes in produce. Our refrigerated fleet can maintain appropriate temperatures for any commodity. Let our team of professionals give you all the information regarding your product when it arrives in Dallas. 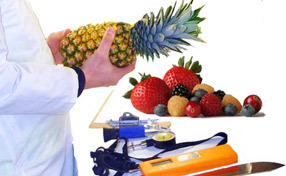 Our team has years of experience in grading all commodities of produce. Our customers will receive a full grade and condition report that includes photographs.